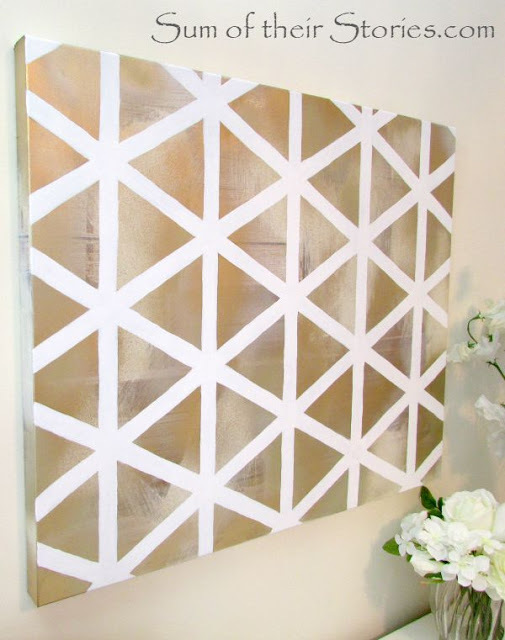 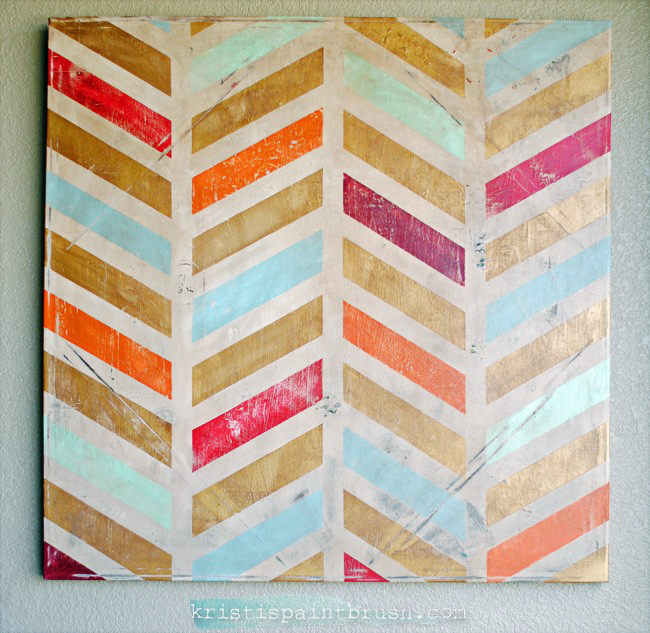 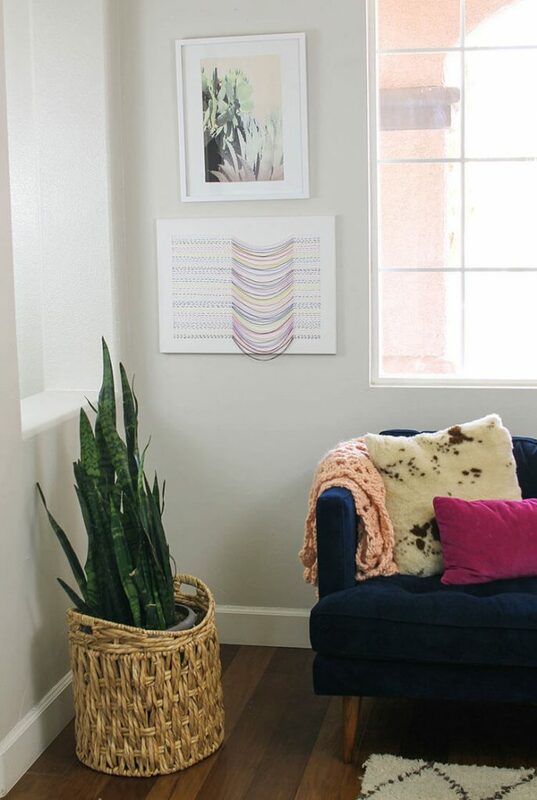 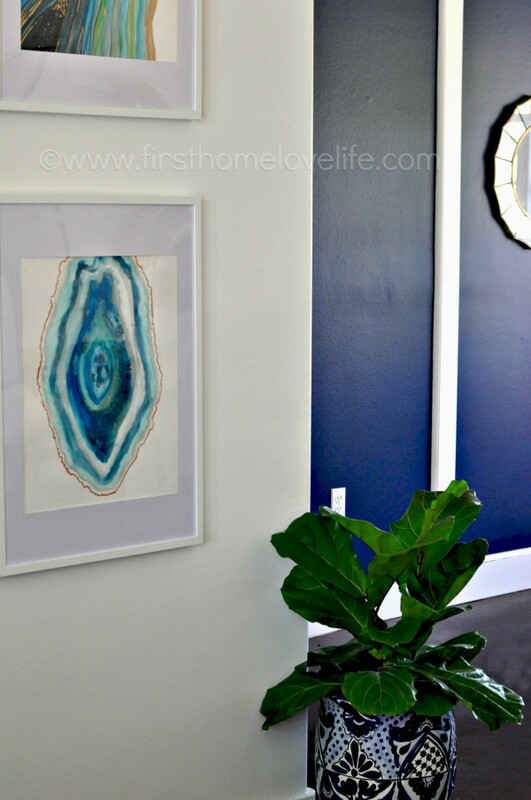 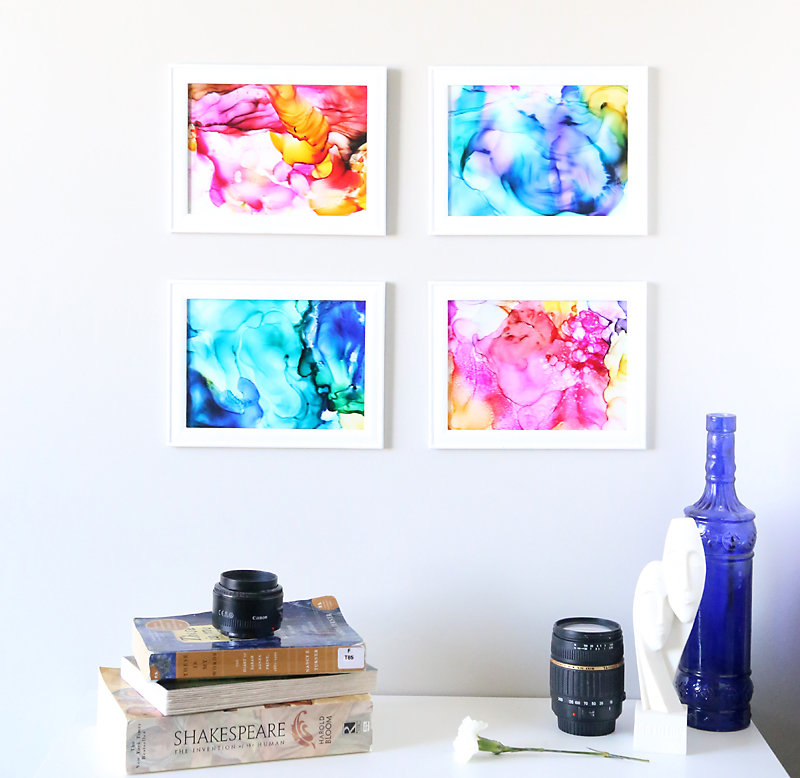 Need some creative DIY wall art ideas for your blank walls? 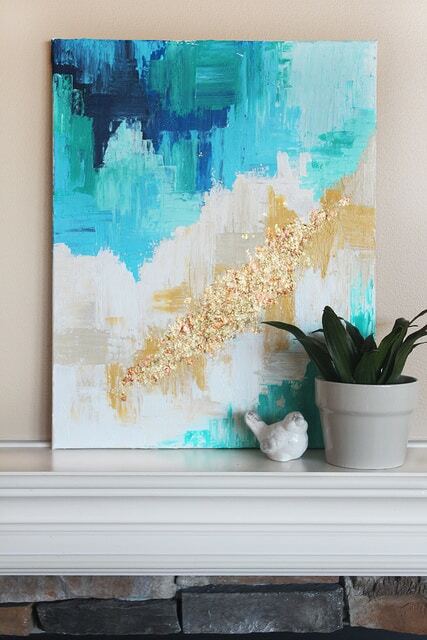 Who says art has to mean anything, or require any creativity whatsoever? 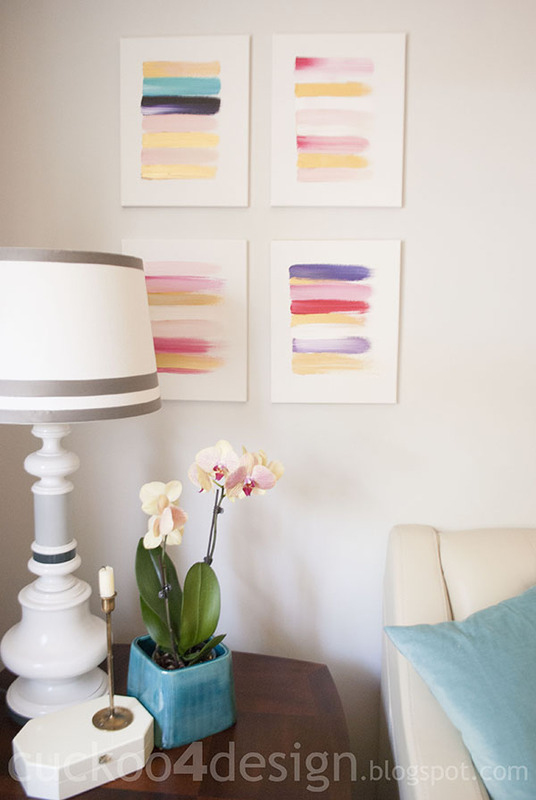 Here are some cheap, simple ideas to decorate an otherwise boring wall. 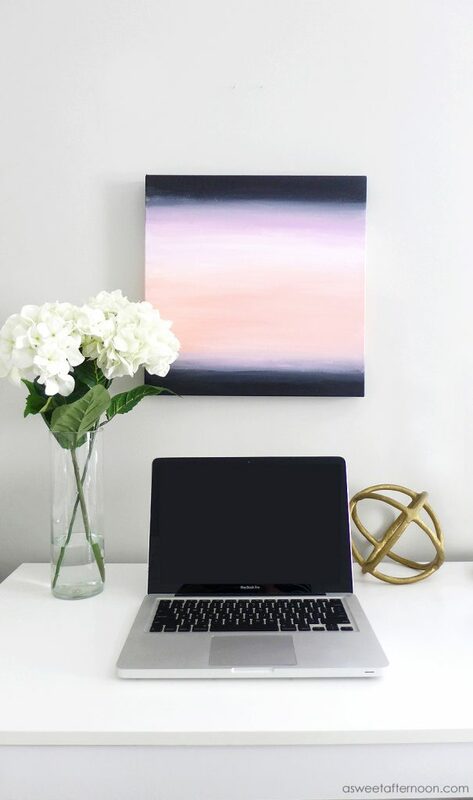 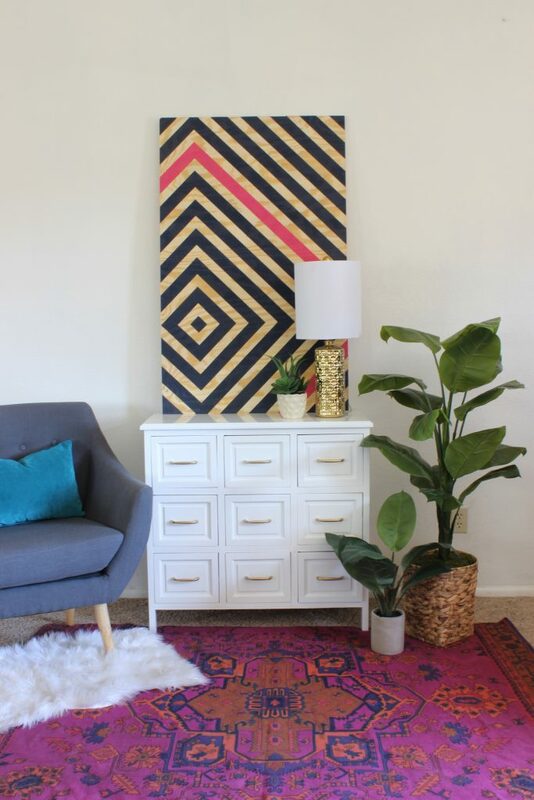 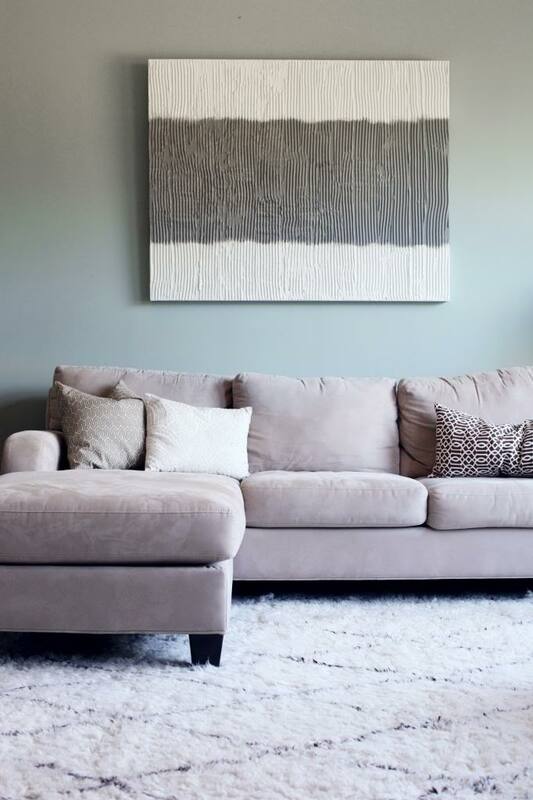 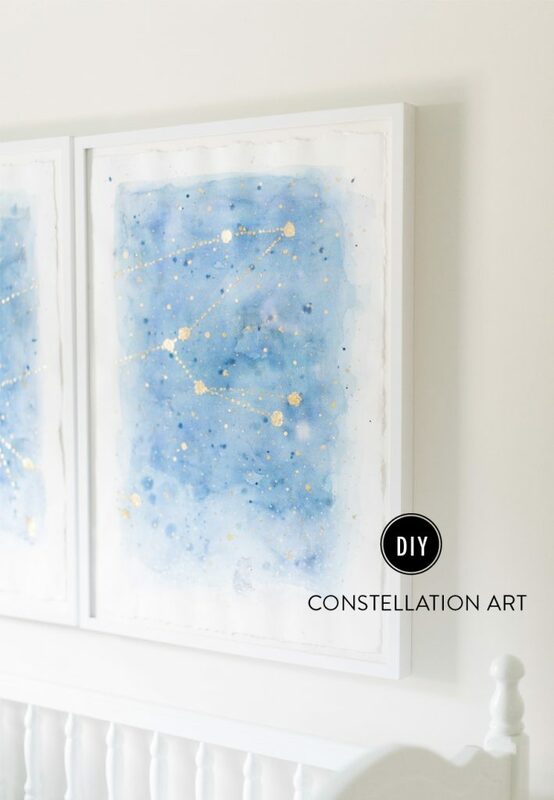 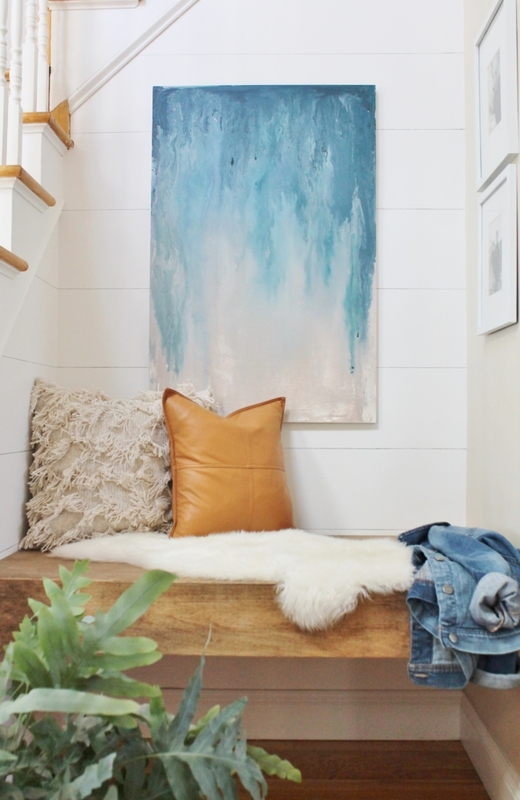 We believe you should show your creativity through what you choose to display in your home.Whether you need art to hang on the wall sin your bedroom, bathroom, living room, teens room, dorm or apartment, we have some awesome DIY wall decor ideas for you. 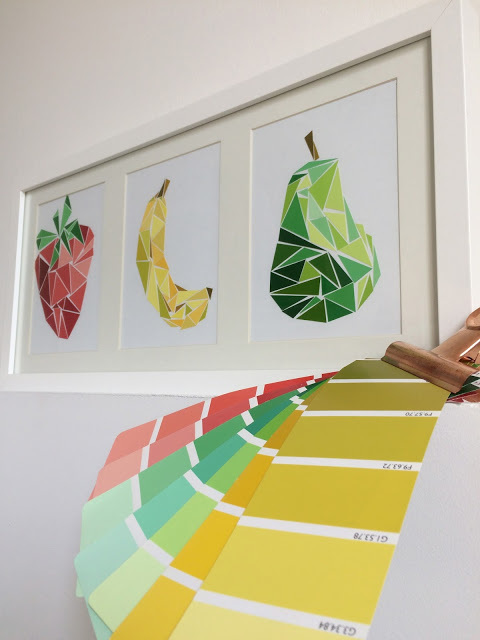 Geometric art using paint samples from Tadaam!